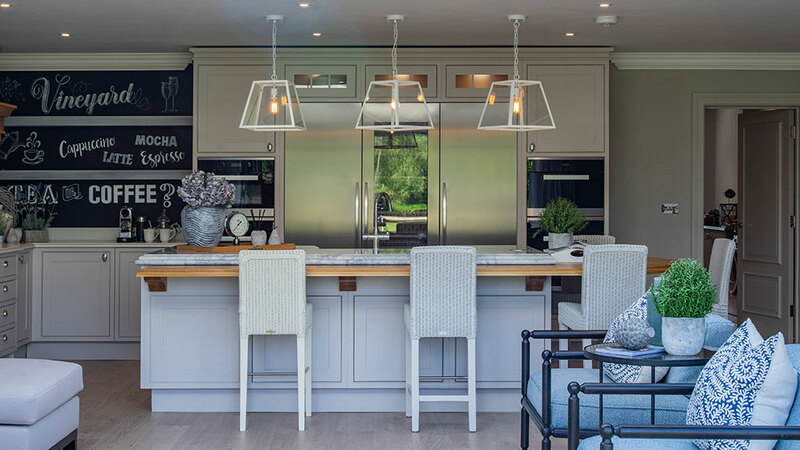 Nothing shouts quality and finesse more than hand painted kitchens and furniture. 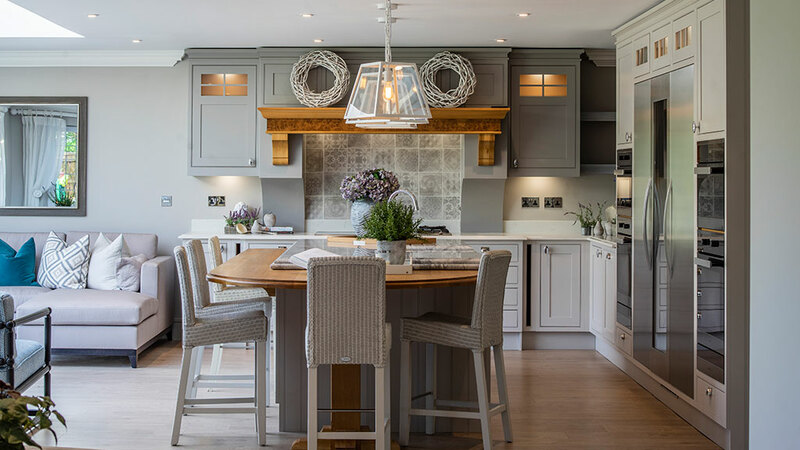 Old timber kitchen units can be given a new lease of life; furniture once considered only good for the fire can quickly become the centrepiece of a room once it’s had a large dose of TLC and fresh lick of paint. NP Décor is regularly appointed to paint brand new kitchens by the manufacturer. The high quality finish takes the installation to whole new level and can increase the life span of a new kitchen by years.